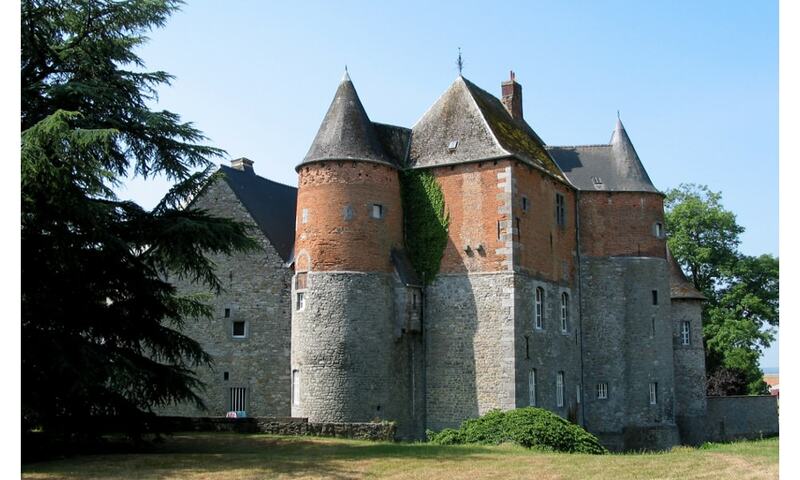 The first castle at Fosteau was erected in the 14th century. A large Gothic Hall and several other buildings around the castle were built in the 15th to 17th centuries. The castle became a protected monument in 1979. Since 1980, it has housed an exhibition of antique furniture. Everything within the castle is also available for sale.